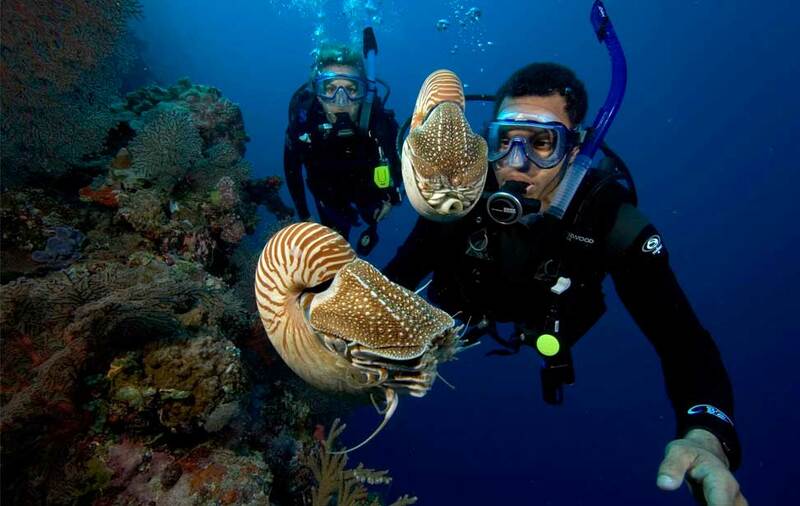 At Pan Aqua we have been offering the most thorough scuba training for over 30 years. 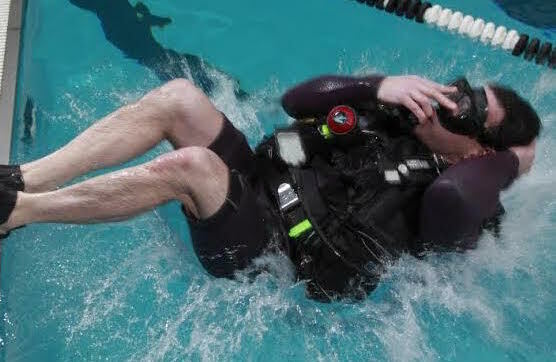 Our courses are designed to help you develop and expand your interest so that you may enjoy this unique sport safely and competently. The following information will answer questions most frequently asked of our course. COURSE PRICE & DURATION: Course Price: $399Duration Options:One Weekend Intensive CourseOne Midweek Intensive CourseMonday & Wednesday 2 Week Course 4 Sundays Course PREREQUISITES: 10 years old PADI Medical Form COURSE CONTENTS: Completion of 5 Knowledge Development Segments Completion of PADI QuizzesCompletion of PADI Final Exam Completion of Confined Water Dives 1-5. EQUIPMENT REQUIRED: We provide all the equipment necessary to take the course. A student will only need to bring a bathing suit and towel. 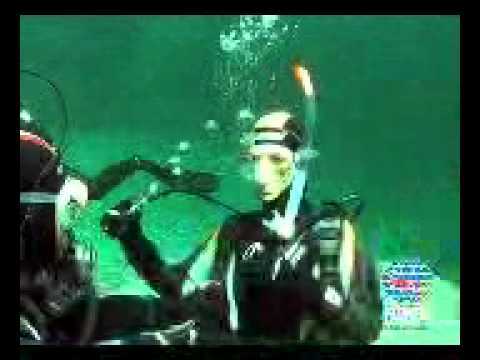 However we do recommend students own their own mask, snorkel, and fins. 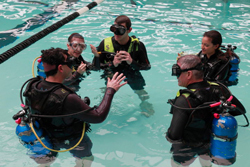 Students who purchase the full equipment package (mask, snorkel, boots, fins) from our store will recieve a $75 rebate on their gear pack as well as a free equipment bag. A 10% discount will be applied to any of those items individually should a student not want to purchase the full package. Click to access eLearning. Anyone 10 years of age or older is eligible for certification. The important factors to consider are good physical and emotional health. In addition, there is a minimum water skill requirement of a 10 minute float and a 300 yard snorkel swim. We will give instruction in survival floating at the first session. To see the schedule for all of our upcoming classes CLICK HERE.